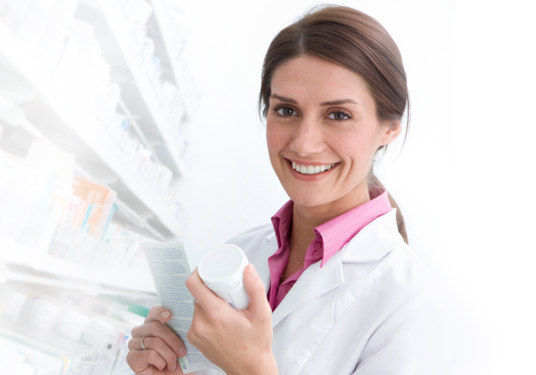 Create an Online Pharmacy Services Account to refill your prescriptions, view your prescription history and more. It takes strength to lift yourself up. Love, You. While we’ve expanded our store selections, Shoppers Drug Mart is first and foremost Canada’s favourite drug store. Your health and well-being is our primary concern, and we take care of you with a wide selection of products to support all facets of your health, through all stages of life. The pharmacy is the heart of our store and our friendly, knowledgeable pharmacists can give you more information on your prescriptions, or recommend just the over the counter medicine you need. Whether you’re treating an ailment or just maintaining your overall health, look to us first. There are many ways we can help make managing your health easier. Visit us at The Beauty Clinic and discover today’s most sought-after beauty solutions.